Apprentices to attend with gas safe registered installer. 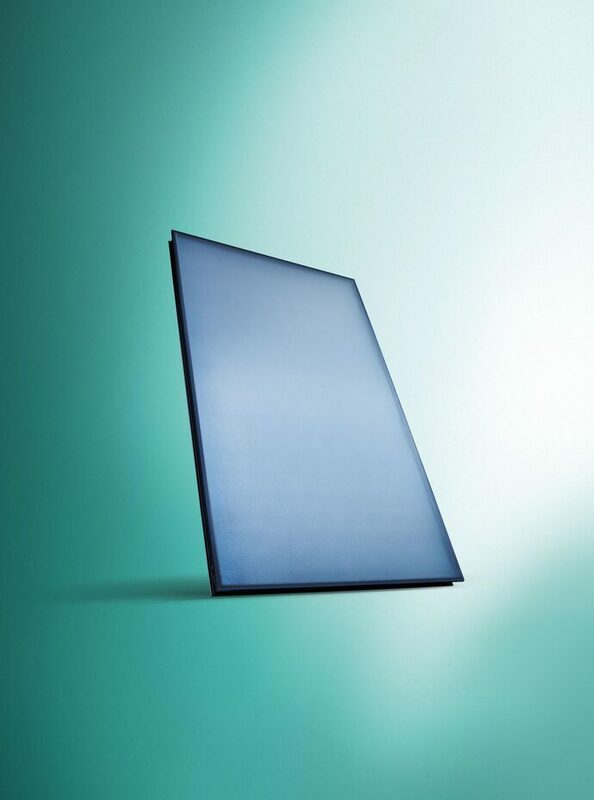 An introduction to auroTHERM flat plate and auroTHERM exclusive vacuum tube solar thermal products. The course will cover the basic foundations of solar thermal technology which includes flat plate and tube installation criteria and wiring of a basic Vaillant solar system. In addition, attendees will be shown how to fill, pressurise and commission an installed system along with ongoing system maintenance. Experienced installers wishing to gain knowledge and experience into the installation and maintenance of Vaillant thermal solar system.